It’s official, Aquaman is the biggest hit for the DC Extended Universe (DCEU) or the Worlds of DC. The newest superhero film released by Warner Bros. and DC Entertainment has proven so successful that it has joined the lucrative billion dollar club as of this weekend. 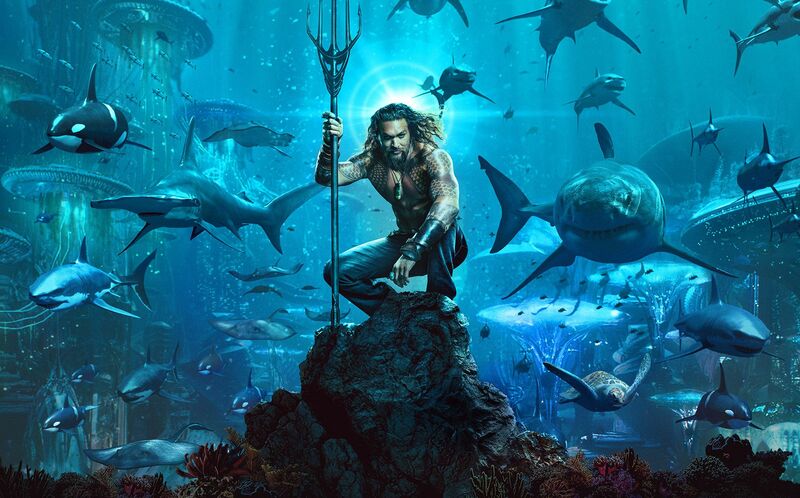 Aquaman’s success could not have come at a better time for DC and Warner Bros. as the film studio desperately needed to have a genuine supehero hit film given all the headaches they’ve had with the DCEU lately. The DCEU has always had an uneven existence with films that either polarized audiences or just left everyone unimpressed. For every Wonder Woman there was a Suicide Squad. The DCEU was supposed to be a viable competitor to the far more successful Marvel Cinematic Universe (MCU), but that did not turn out to be. For the most part, Warner Bros. was to blame with the way they micromanaged the DCEU films and their directors and never gave the people running the film universe the chance to organically develop it. In their rush to compete with the MCU, many of the DCEU films felt like rushed trailers for subsequent films. This all came to a head with Justice League last year. What was supposed to be DC’s answer to The Avengers was poorly received and flopped in theaters. Adding to the woes were all the behind-the-scenes headaches that have been covered before such as the inability to create a proper sequel to Man of Steel, the drama of whether or not Ben Affleck and Henry Cavill would reprise their roles of Batman and Superman. Films were announced and shelved. Directors and writers came aboard for films only to depart soon afterwards. After the failure of Justice League, not many had hope for Aquaman. After all, he was not a popular superhero and was often derided by many for being so underwhelming. His appearances in previous DCEU movies redefined the character into more of a fun-loving surfer dude type, but this did not inspire confidence that he could carry a film. Thankfully, many of us were proven wrong. 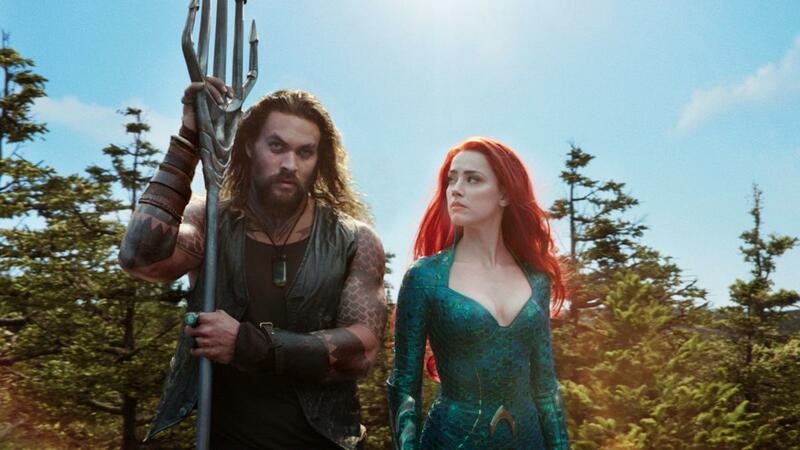 Aquaman turned out to be a fun, exciting and spectacular film that just went for broke. 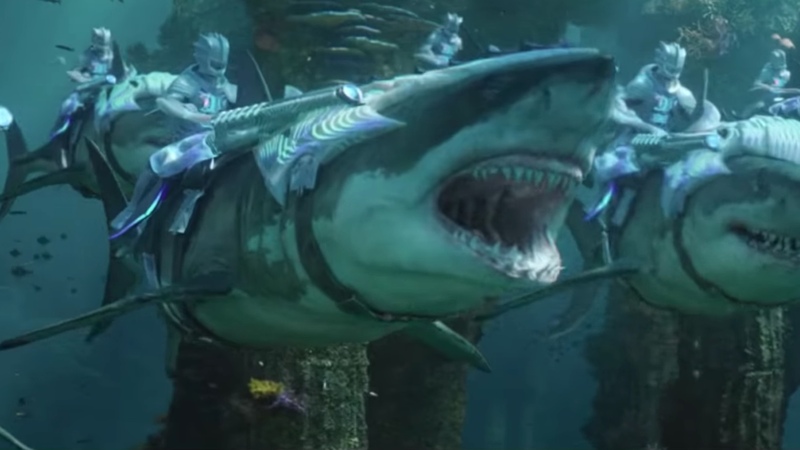 It is outrageous with its imagery and the film created a stunning underwater world that is so richly detailed and colorful that it evokes films like Avatar or the Star War films. As with the latter films, Aquaman is one exhaustive film that constantly moves in terms of plot and action. Some parts of it, especially the scenes in Italy, recall the brisk pace of the Indiana Jones films. Much of this credit goes to director James Wan who injected needed levity and adventure to the DCEU and people reacted positively to Aquaman. Of course, the film can be silly and goofy but it is never dull. On top of that the natural charms of the leads Jason Mamoa and Amber Heard helped sell the film to wide audiences. What also helped was the timing of its release. Unlike previous Holiday seasons, there was no Star Wars film to compete with. Audiences who are weary from all the sour news of the world want escapism and fun in their films. And Aquaman delivered that to them. Finally, it seemed as if Warner Bros. left Wan and the other filmmakers alone and didn’t try to inject the greater DCEU to Aquaman. Aside from two references, this film could stand apart from the DCEU, and it helped since this allowed the characters to have the spotlight to themselves and for the film’s story to develop naturally. Does this mean this formula will work for future DCEU films? 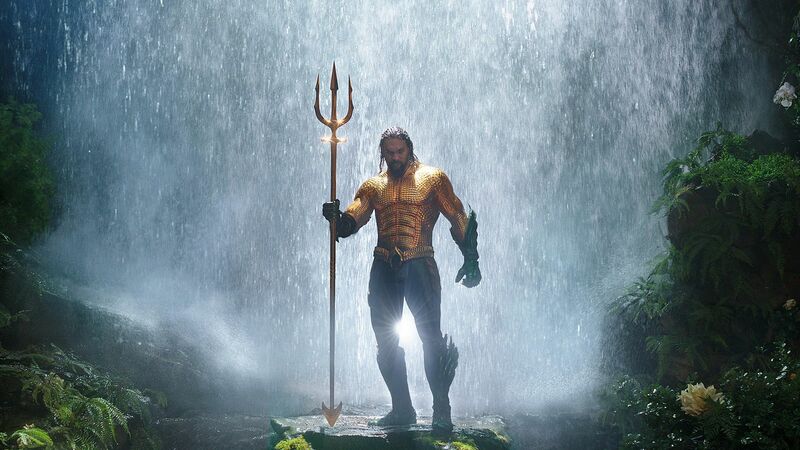 It’s possible, just think about it, Aquaman followed the same path of the early MCU films in that they were largely standalone affairs with lesser known characters that won over audiences. By the time the MCU expanded into team up films, people were invested in the characters. This does not mean this standalone formula will work with every film. But for now a loose affiliation with the DCEU may be the key…for now. By Starloggers  Posted in Comic Books, Entertainment, Everything Under the Sun, Fantasy, Movies, Sci-Fi, superheroes	 Tagged Aquaman, DC, DCEU, Justice League, MCU, Shazam, Warner Bros.